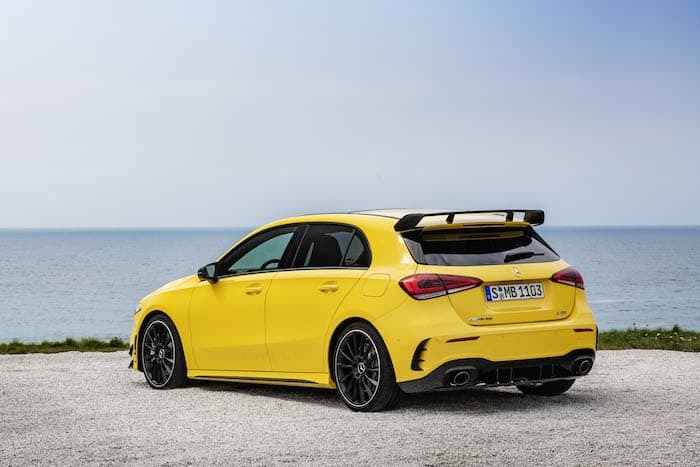 Mercedes Benz have revealed a new high performance version of their A Class, the Mercedes AMG A35. 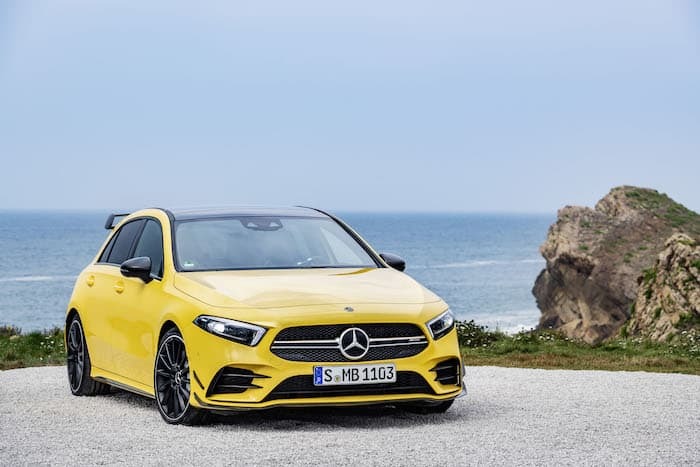 The new Mercedes AMG A35 is powered by a 2.0 litre four cylinder petrol engine that is capable of producing 306 horsepower and it also comes with 400 Nm of torque. 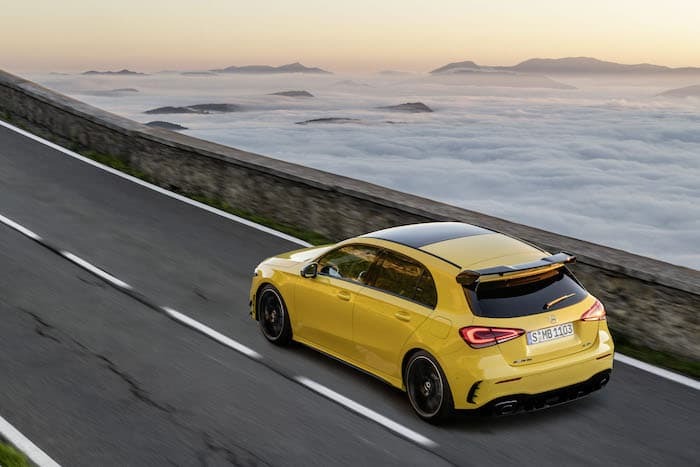 This gives the new AMG A35 an electronically limited top speed of 155 miles per hour and a 0 to 62 miles per hour time of just 4.7 seconds. 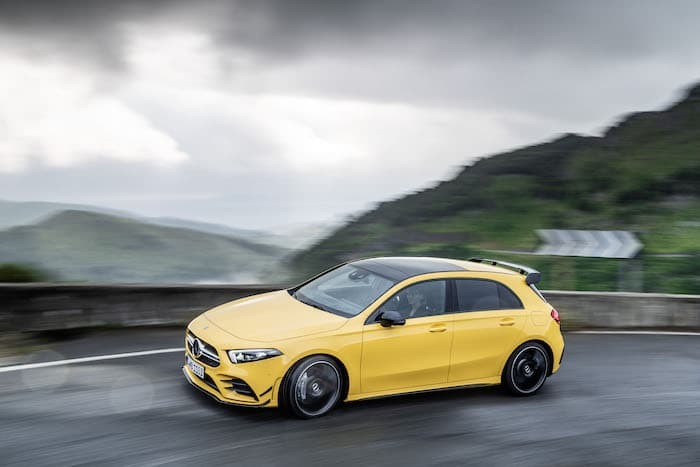 You can find out more information about the new Mercedes AMG A35 over at Mercedes at the link below, prices for the car start at £35,580.